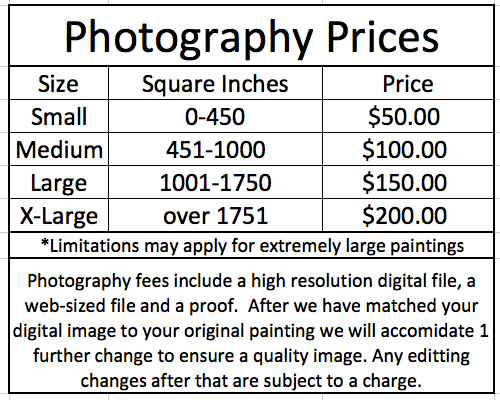 At Bitterroot Frames and Publishing, we specialize in creating high resolution digital images of your original paintings and artwork. 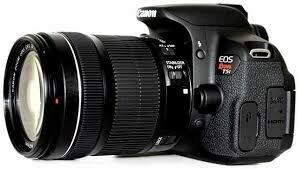 In our studio we use professional lighting, color checking technology, and a high resolution digital camera to capture quality digital images of your artwork. Depending on the size of your painting we take multiple images of the painting and stitch them all together to create a very large high resolution file. These high resolution files are then color corrected using Photoshop and Lightroom, proofs are printed and color checked against the original. Once the digital image has been created there a a wide range of options. We offer printing on many different mediums and in many different sizes. The options are endless. E-mail or call us at 406-363-7693 with any questions or to arrange your photography session. At Bitterroot Frames and Publishing we focus on high quality Giclee printing and work with many artists and photographers to create quality reproductions of their artwork. Giclee (pronounced zhee-klay) is a French term meaning to “spray”. 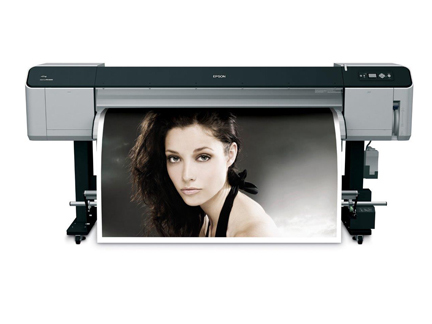 Giclee printing is a process that uses fade-resistant, archival inks and a UV protectant top coat. In addition, we offer a wide variety of mediums to chose from, making your fine art printing experience personalized to your needs. We offer everything from canvas and photopaper to fineart paper. Many finishes to choose from. Give us a call for prices. E-mail or call us at 406-363-7693 with any questions or to arrange printing.